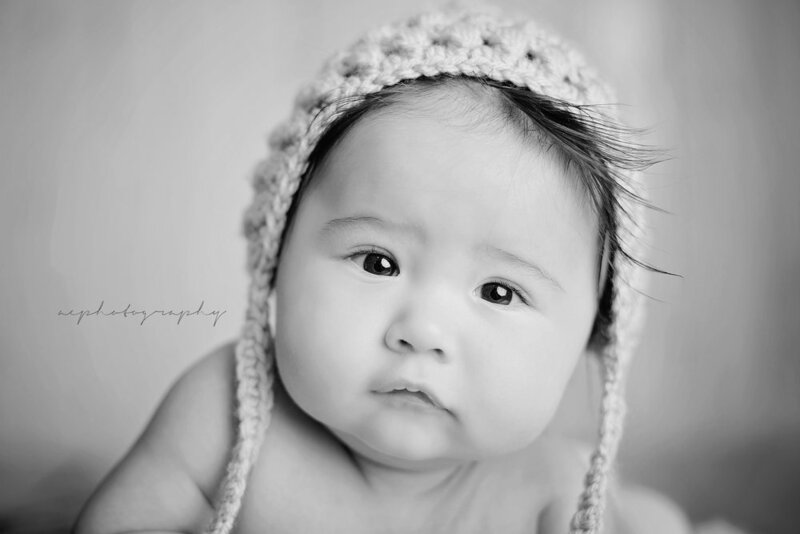 If this little guy and his sweet little cheeks does not melt your heart, you should get that checked! 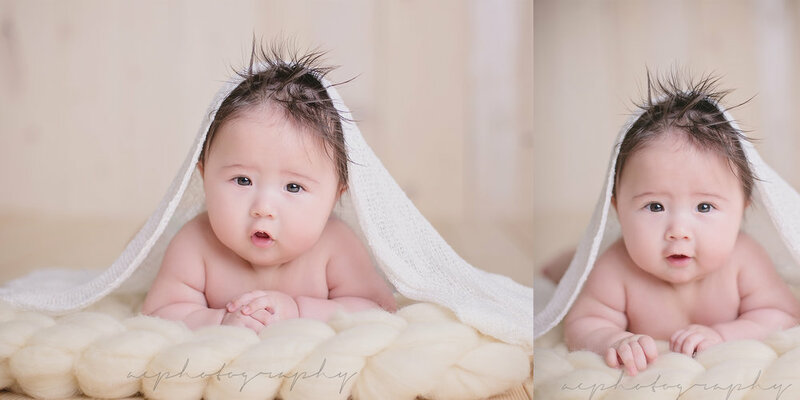 ;) Kehlan came into the studio as a much "older" newborn than is typcially shot, however we worked with it! And the results are just plain gorgeous!!! !